There's the half-time whistle, 1-0 to the Potters. Another strange decision against us. Pieters with a neat bit of skill on the left flank, but its cut out by a defender. It drops out of play and it should be a corner but Lee Probert awards a goal kick! Mark Hughes says he's looking to make memories in the FA Cup and that it could be an important competition for the Potters. Read his thoughts on the game and the competition HERE. Happy to sign on a short loan to the O's @leytonorientfc , looking forward to playing regularly! Thanks for the messages all. 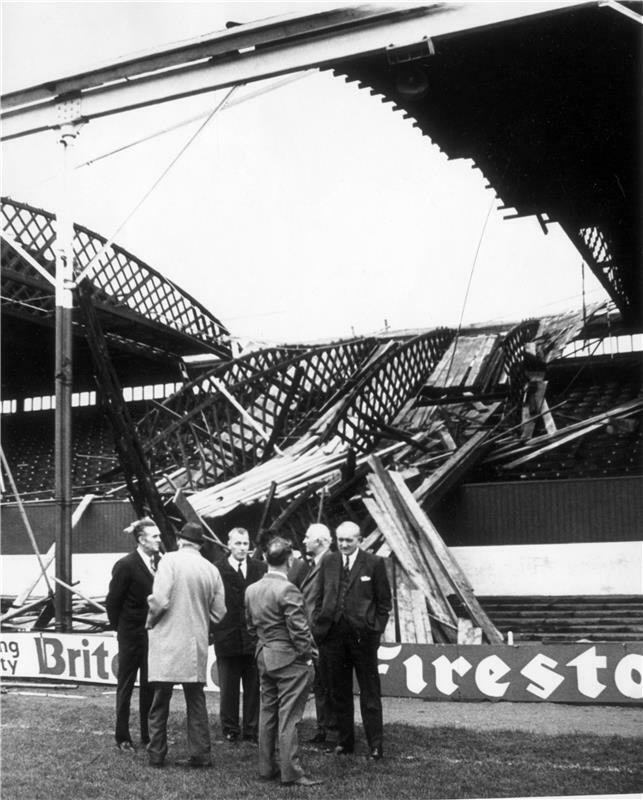 On this day in 1976, strong winds in the Stoke-on-Trent area caused havoc and a large section of the Butler Street Stand roof at the Victoria Ground collapsed. It was a bigger blow than first appeared as players had to be sold to pay for repairs, and the Potters were relegated from the top flight at the end of the following season. Look what Robert Huth tweeted last night. It's certainly good news that he'll be back today! FA Youth Cup date with Derby County confirmed as 23rd January. More info HERE. The first bit of breaking news today is regarding the FA Youth Cup, whilst we'll also be previewing tomorrow's FA Cup clash with Leicester City. 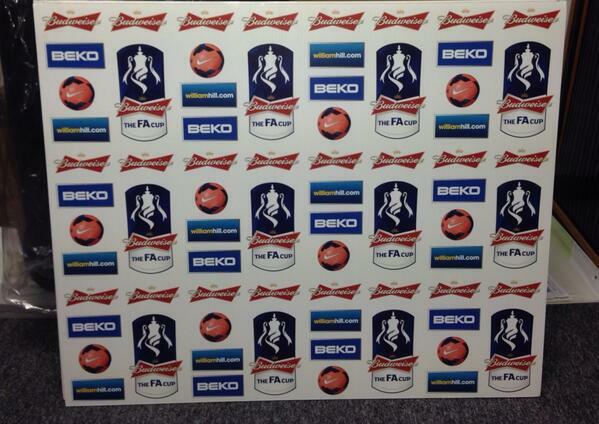 Good morning Stokies and welcome to The Wall on Friday 3rd January! Epic 5 Day Sale still on in the Delilah's Bar! Some supporters may have missed the news yesterday - USA international winger Brek Shea has joined Barnsley on loan. Shea has joined the Championship outfit on an emergency 28-day loan, the same side that Jack Butland was recently recalled from just days before the end of his 6-month spell at Oakwell. Brek's move was kept as a surprise for Barnsley's opposition Birmingham City, with the signing only announced when the teamsheets were handed in at 2pm! He featured for 75 minutes of their 1-1 draw at St Andrews. Meanwhile, Ryan Shotton has now returned to the Club following the end of his 6-month loan at Wigan Athletic. 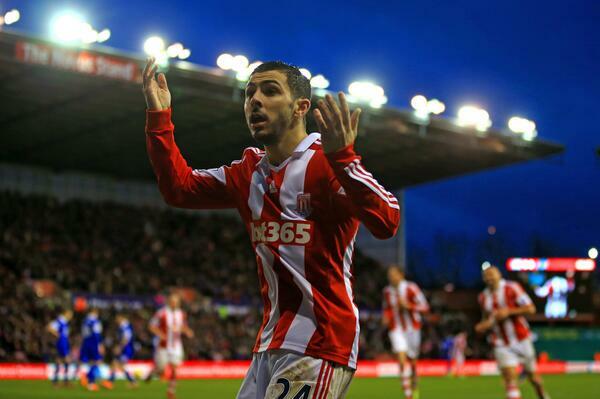 10 minutes to go, come on Stoke! What's the status on Begovic - When will he be back ? COYMP!! Keep up the tempo!